Stop by the Peak to feed your body and brain with our Book and Bake Sale Benefit! All proceeds go toward lending a helping hand to staff who have recently been in crisis or need, and also go to establish our P-E-A-K Fund: Peak Employee Assistance Care. Come hungry! 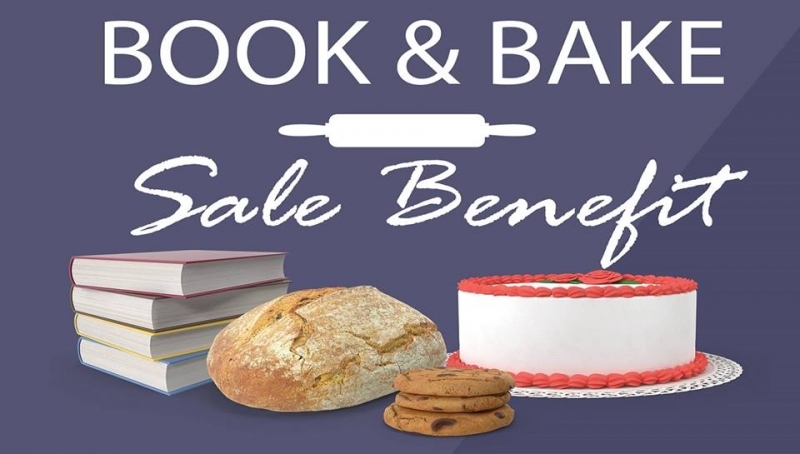 Contact audra@peakclub.com if you would like to make a contribution of gently used books or baked items for the sale, or bring them to the Peak on Tuesday April 16. Sale ends at 4pm or when everything is gone!